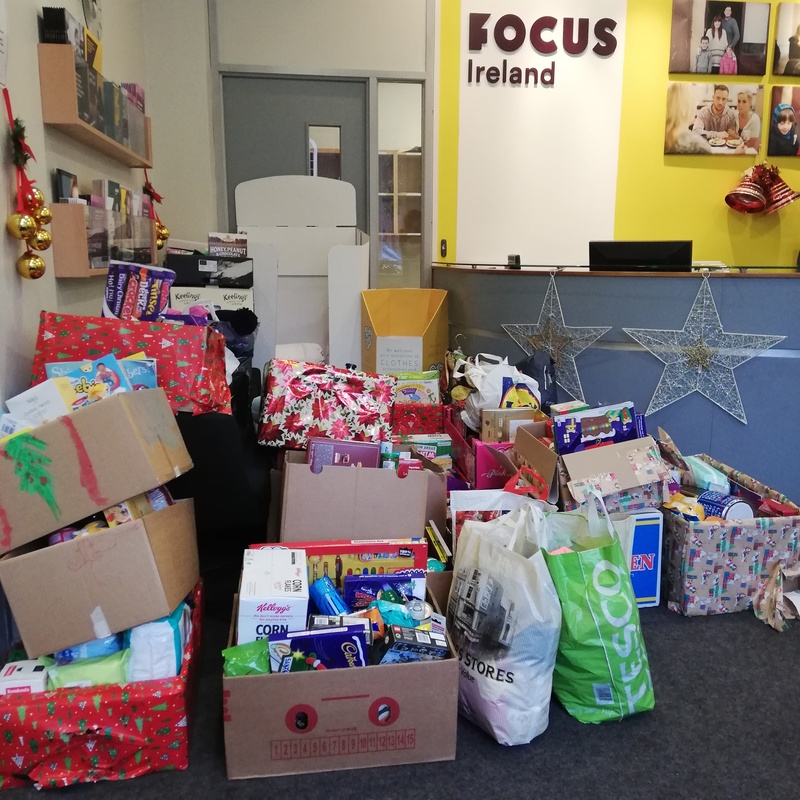 A huge thank you to you all for the generous donations for our festive hampers this year for Focus Ireland. The response was incredible – and has been our most generous collection to date! All boxes were delivered to Focus Ireland yesterday morning. 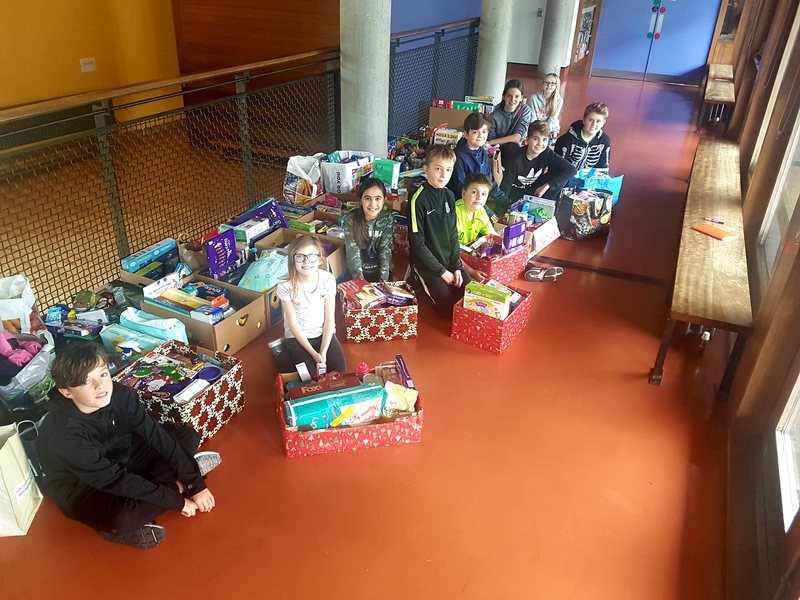 As well as donating to a good cause, the hamper collection raises awareness amongst the children of the plight of homelessness and the right for everyone to have a place to call home. Thank you to all the staff and the Student Council for organising this within the classes and to Ms. Ryan for coordinating the project this year. Also thank you to Clodagh (Rowan’s mum – R3) and Mary who dropped all the boxes to Focus Ireland for us. Our Student Council representatives with some of the hampers. 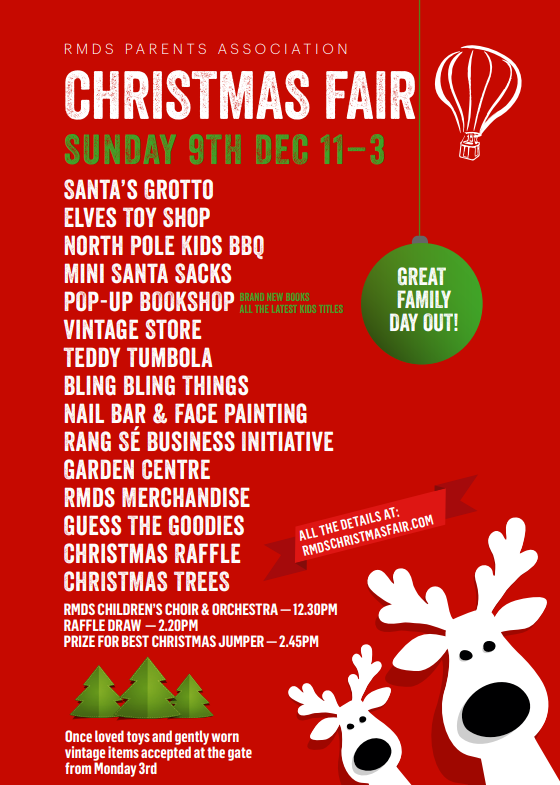 Our Christmas Fair is on this Sunday, 9th December. It really is our biggest fundraiser of the year! Please support it and bring along all your family and friends. It promises to be a great family day out – and a lovely way to get in the festive spirit! The RMDS Choir will be performing at 12.30pm which promises to be a treat! School will close for the Christmas holidays on Friday,21st December at 12pm and reopen on Monday, 7th January 2019. Our Christmas Tree fundraiser got off to a great start last weekend. Huge thanks to all our fantastic volunteers who gave up their time to help out. Some born salespeople among the RMDS parents!!!! We'll be selling trees again this Saturday 10a.m.- 6p.m. and on Sunday at the Christmas Fair, so please drop by and we'll help you choose the perfect tree : ) Prices starting at €45 for a 4ft tree, €55 for 5ft, €65 for 6ft and so on. . .
JUST IN CASE YOU HADN'T HEARD. . . 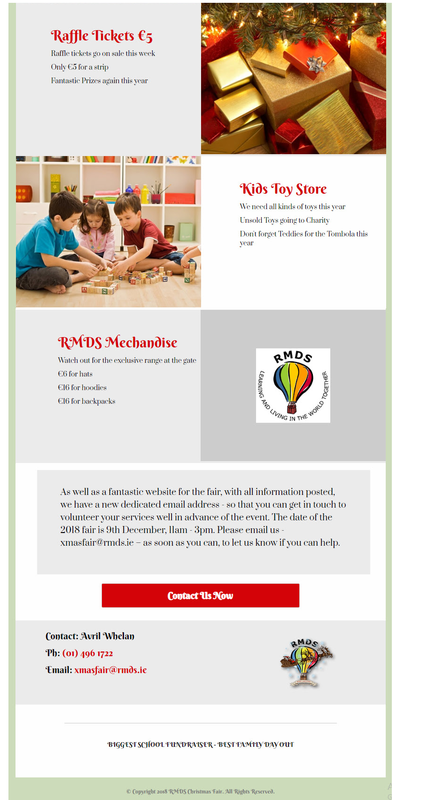 THE RMDS CHRISTMAS FAIR is on SUNDAY 11AM - 3PM!!! All welcome! 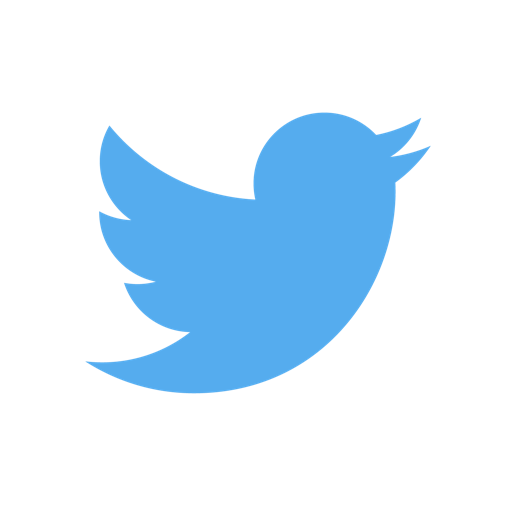 Grannies, Grandads, cousins, neighbours, friends. . . 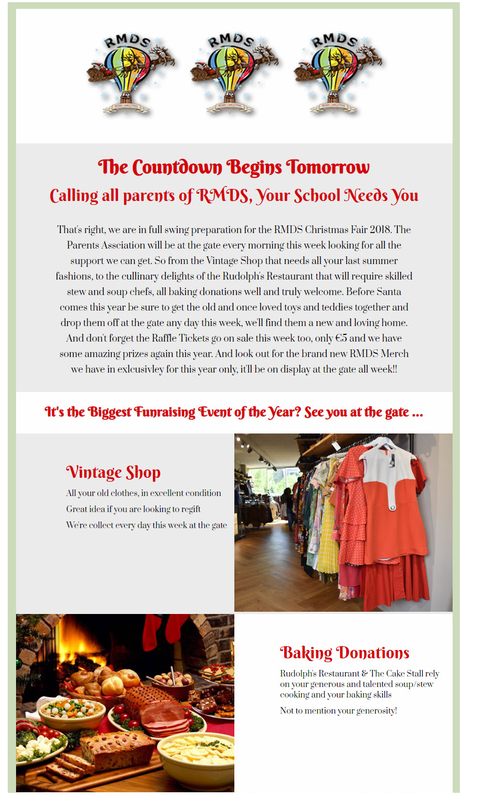 Please bring in any previously loved toys, gently worn clothes and second-hand items tomorrow - last day for donations! Pop-up book shopselling new books - all the latest children's titles.